Popularly known for its famous racecourse, Flemington is just 4km north-west of Melbourne’s vibrant central business district. The racecourse hosts some of the most popular horseracing events in the country, including the Melbourne Cup. For the last one and half centuries, the Flemington Racecourse has been hosting internationally acclaimed events. For easy access to the racecourse, take advantage of the nearby accommodation rentals; with ample apartments & hotels available. 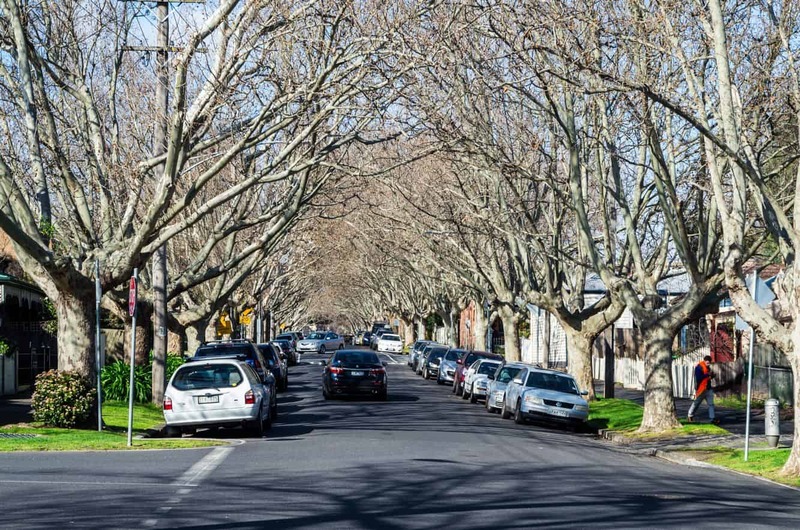 This scenic Victorian suburb is located right between the picturesque Moonee Ponds Creek and the Maribyrnong River. Visitors come to Flemington to enjoy a scenic tour, nature walks and hikes along the riverfront parklands and the creek area. Flemington is home to popular horse stables that excel in preparing horses for the famous race. Visitors are welcome to take a tour of the stables, the course, and learn more about the local breeds of horses. Guided tours will give you an idea about the renowned horses that once competed and won the renowned Melbourne Cup in the past. Guided tours will also give you an idea about the culture and local sports of Melbourne. Get a chance to learn why more than 400,000 racing enthusiasts flock here every year. If you’re interested, come to Flemington during the spring carnival for a fun-filled experience. For historic tours and fun, visit the local Heritage Centre. This venue houses some of the oldest artifacts and priceless exhibits that date back centuries. Spend some time at the museum and watch the interactive movies for an enjoyable experience. The heritage site also has a public rose garden that features garden trails and rose blooms.